Mrs. Edmonds practice focuses primarily on commercial real estate matters. She assists and advises clients in a broad range of real estate transactions, including the representation of property owners, developers, sellers and buyers. She counsels her clients on the various ownership structures available to persons purchasing real property and advises on the benefits and risks associated with each entity type. Mrs. Edmonds regularly advises both landlords and tenants on leasing matters, both commercial and residential. She also advises clients on land use and zoning matters, and foreclosure proceedings. Prior to joining Schell Bray, Mrs. Edmonds' practice centered on residential real estate, landlord/tenant matters, business litigation, and land use litigation. 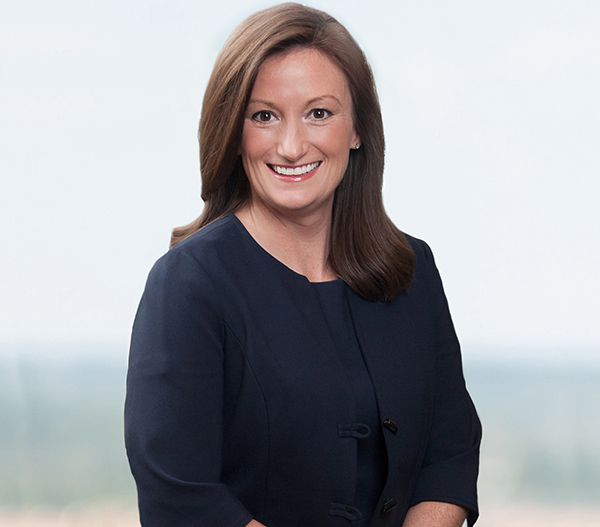 Her litigation experience provides her with a unique perspective and allows her to consider all aspects of a transaction in order to provide comprehensive service to the firm’s clients. She is married to Toby Poe. They live in Greensboro with their dog, Morley and two cats, Winston and Clover.